Gary joined the Society in 2009 as Chief Executive, bringing to his role almost 30 years’ experience of working with and within financial services businesses. Prior to this he worked at KPMG (Consulting), Eagle Star, Royal Insurance and on leaving university he audited as an accountant with Price Waterhouse. As part of his role Gary is also the Money Laundering Reporting Officer and Company Secretary for the Society. 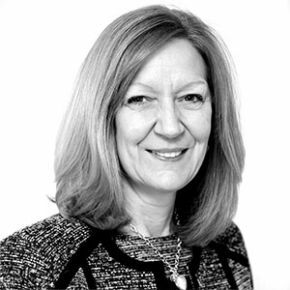 Caroline has held a board position since 2003 with the Society and brings over 27 years of financial services experience to the role. Born in Nottingham she has previously held positions with Building Societies in Leeds, Staffordshire and the East Midlands. She is an Associate of the Chartered Institute of Bankers and is CeMap qualified. Keeping a balanced life between work and leisure is important to Caroline who is a keen runner and can often be found climbing the fells in Cumbria. Stephen qualified as a Chartered Accountant in 1999. Before joining The Loughborough in 2011, he gained experience working in practice with accountancy firms KPMG and PricewaterhouseCoopers and latterly at the head office of house builder Barratt Developments. He joined the Board of The Loughborough in October 2013. In his spare time he enjoys running and playing squash, his two young sons also keep him on his toes! David joined the Board in March 2010. With over 20 years’ experience in financial services working for KPMG, David was keen to share his expertise with The Loughborough following his retirement. David, who is a qualified accountant, is actively involved with two local charities, acting as a trustee for both Age UK Solihull and the Family Care Trust. In his spare time he enjoys travelling, golf, cycling and gardening. Michael joined the Board in October 2014 after recently retiring as Deputy Chief Executive and Finance Director from Market Harborough Building Society. 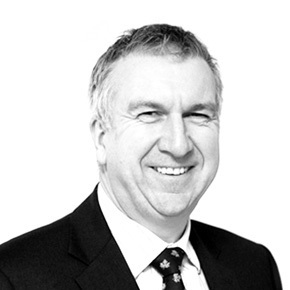 With over 28 years’ experience working in the building society sector he brings a wealth of experience to the Board. Michael is a Chartered Public Finance Accountant and has particular expertise in key issues such as capital, treasury and liquidity. Since his retirement in 2013 he has been able to spend more of his time travelling and indulging in his passion for the kit car he has owned for 15 years. David joined the Board in October 2016. A qualified Actuary, he brings over 25 years’ experience in Insurance and Reinsurance having held a number of senior management positions both in the UK and globally. He now operates as an Executive Business Coach working with senior leaders across a wide range of industry sectors as well as holding a number of other Non-Executive directorships. In his spare time, David is a keen cyclist and plays keyboards in an aging Dad’s band. Jane joined the Board in May 2016 following ten years as a Non-Executive Director at the Cambridge Building Society. She is also Group Treasurer at Anglian Water Group and a Fellow of the Association of Corporate Treasurers. Jane brings expertise in key issues such as treasury strategy, derivatives and management of liquidity. Prior to her career as a Group Treasurer, Jane was involved in corporate banking in the City of London and is a member of the Chartered Institute of Bankers. She enjoys overseas travel, gardening, family time and walking her two dogs. Helen joined the board in May 2017. Helen currently holds a number of appointments across the property and education sectors. With over 18 years’ experience of Retail and 8 years of Retail Banking, Helen brings a depth of knowledge, as well as customer led strategic thinking to the Society. 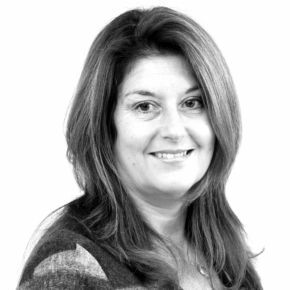 Helen is a Fellow of the Chartered Institute of Management Accountants and is an accredited Ashridge coach. Helen is a mother of two grown up children and is a committed to making the world a better place for working parents. 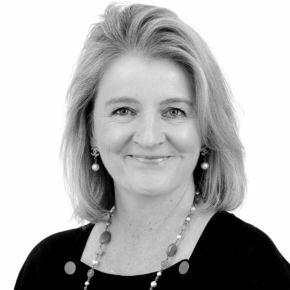 Rachel joined the Board as a Non-Executive Director in December 2018. She is also an Executive Director with Cambridge & Counties Bank where she is the Chief Customer Officer. 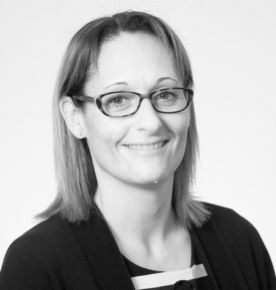 Rachel has 25 years’ experience in financial services, having worked for both building societies and banks. She brings expertise in the key areas of Marketing, Customer Service and Savings. Rachel lives in Leicestershire with her family and spends her spare time transporting her children to various sporting events and supporting Leicester Tigers.